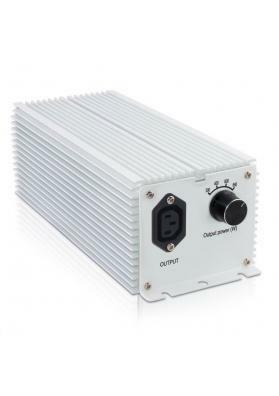 Regulable Lumatek is a great adjustable electronic ballast, which incorporates a range of 400W-600W of power with which you can configure at your convenience without changing the ballast or the lamp. Regulable Lumatek is a great electronic ballast that stands out, among other things, by its capability of providing 30% more lumens when compared to other normal ballasts. Besides that, it is very silent, it does not vibrate and does produce any heat. 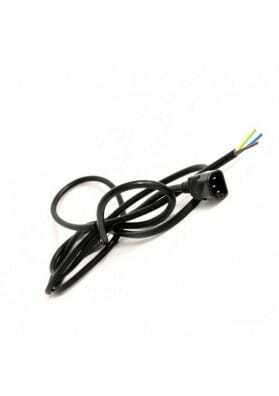 Regulable Lumatek has all the characteristics that a standard eletronic Lumatek ballast has and provides the possibility to regulate the power without having to change the ballast or the lamp. You can choose a range of 400W-600W. In this way, you use its full power or only part of it, depending on the cultivation phase your plants are. For example, to lighting plants that are in the vegetative phase you only need use half the power of this Regulable Lumatek ballast. 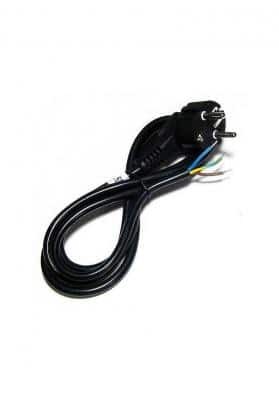 Hence, this ballast enables you to adjust the power according to the needs of the plants without pushing the ballast or to add too much light to the plants. Besides that, it also includes a "Super Lumen", a kind of power that is a bit higher than 100% of the lamp power in order to potentiate the available light that sometimes the crop needs. Regulable Lumatek is compatible with any MH or HPS lamp of 400-600W of power.